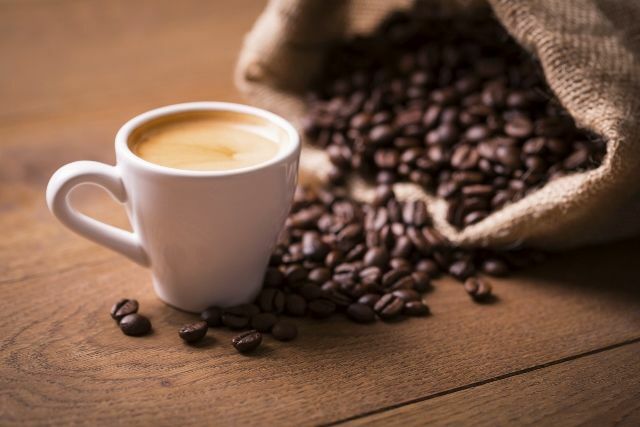 We all love to kick start the morning with a cup of coffee, but we don’t seem to think of the potential health effects from roasting and grinding coffee beans. This may have a serious health impact for those working in commercial coffee production. Occupational Hygienist, Carl Strautins discusses in detail. 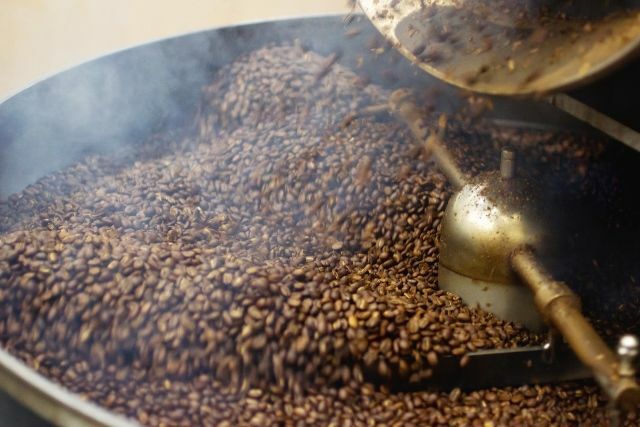 The abovementioned information provides strong evidence that there is an association with the potential for people working in commercial production of roasting and grinding coffee to exhibit changes in their health, specifically their respiratory system. 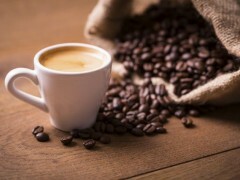 Coffee bean dust also meets the criteria as a respiratory sensitiser with a Risk Phrase R42 would be considered a Hazardous Substance as outlined within the Approved Criteria for Classifying Hazardous Substances [NOHSC:1008(2004)]. This requires everyone involved in handling a dangerous substance to take all reasonable steps to minimise the risks resulting from handling the substance in line with state and commonwealth Workplace Health & Safety Regulations. Where are Exposures to Coffee Dust Likely to Occur? Significant exposures tend to be from tipping the hessian bags of coffee beans into the hoppers and roasting. However the greatest exposures tend to be from cleaning. Cleaning activities which include using compressed air and sweeping should be eliminated in preference of wet cleaning. Information on Controlling Exposures in the Workplace? (e) Provide health surveillance where there is reasonable likelihood that the disease or health effect may occur under the particular conditions of work. “Some substances such as western red cedar, toluene diisocyanate (TDI) and formaldehyde can cause a specific immune response in some people. Such substances are called sensitisers and the development of a specific immune response is termed `sensitisation’. Exposure to a sensitiser, once sensitisation has occurred, may manifest itself as a skin rash or inflammation or as an asthmatic condition, and in some individuals this reaction can be extremely severe. In summary there is significant information within the public domain that identifies that coffee dust exposure in commercial processes poses a significant potential hazard to employee health. (d) Consultation with industry associations and government workplace health and safety regulators. A review of scientific literature does not indicate a level of exposure where there is a documented level of no adverse effect. A review of similar respiratory sensitisers of plant based products identify flour dust and wood dust from western red cedar. The American Congress of Governmental Industrial Hygienists (AIOH) has provided a Threshold Limit Value (TLV), otherwise known in Australia as Exposure Standard (ES) of 0.5 mg/m3 as an inhalable particulate for these dusts. These ACGOH TLVs are available in the public domain. It should be noted that the Australian Exposure standards are largely derived on ACGIH TLVs from the 1990s. “The exposure standards do not represent `no-effect’ levels which guarantee protection to every worker. Given the nature of biological variation and the range of individual susceptibility, it is inevitable that a very small proportion of workers who are exposed to concentrations around or below the exposure standard may suffer mild and transitory discomfort. An even smaller number may exhibit symptoms of illness. Consequentially exposure to coffee dust should be reduced to As Low As Reasonably Practicable (ALARP). 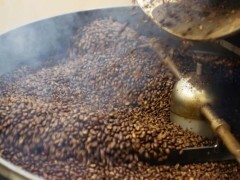 Much of the available literature relating to coffee dust indicates that activities such as roasting and tipping beans in commercial processes would exceed 0.5 mg/m3. The exposure investigated by Thomas et al (1991) were between 1.3 mg/m3 for roasting and 3.2 mg/m3 for both container unloading and tipping exposure groups for which respiratory symptoms of wheeze, cough, or dyspnoea were reported by 12-7%. They conclude by stating that ‘all practices to minimise the exposure of the workforce to this antigen should continue’. Where Personal Respiratory Equipment (RPE) is used to minimise exposures, a P1 mask should be a minimum as an interim measure. Where RPE is utilised a system requires to be developed to manage the training selection and use as outlined within AS/NZS 1715:2009 Selection, use and maintenance of Respiratory Protective Equipment. It is important that workers are clean shaven and respiratory fit tests have been conducted to ensure that workers are receiving at least a minimum of 10 times protection factor. Epidemiological evidence through measuring airborne concentrations of coffee dust are requires to determined whether there may be a disproportionate number of people who may fall ill to injury and illness through coffee dust exposure. The actual levels of inhalable dust concentrations should be conducted to AS 3640 Workplace atmospheres – Method for sampling and gravimetric determination of inhalable dust. The results of testing should be undertaken on a number of days to allow for statistical analysis including the potential for inter-day variability and assessed at the 95th confidence interval, given the nature of the hazardous substance. This information ought to assessed in consultation with an occupational hygienist, occupational physician and/or a clinical immunologist. Health monitoring is an important, if not critical aspect to managing health of a worker who is exposed to a respiratory sensitiser. Specialist advice should be sought particularly if employees have a history of asthma. Pre-employment cheeks ought to be set up as not to expose asthma sufferers to employees to an asthmagen, such as coffee dust in the workplace, the potential consequences, and health monitoring.. In summary health monitoring may indicate significant symptoms or changes of the initial health assessment, so that management strategies or removal of the worker can take place to limit any further respiratory injury. This article was written by Mr Carl Strautins, Principal Occupational Hygienist at Safe Environments and is based in the Sydney Office (Phone: 02 9621 3706). 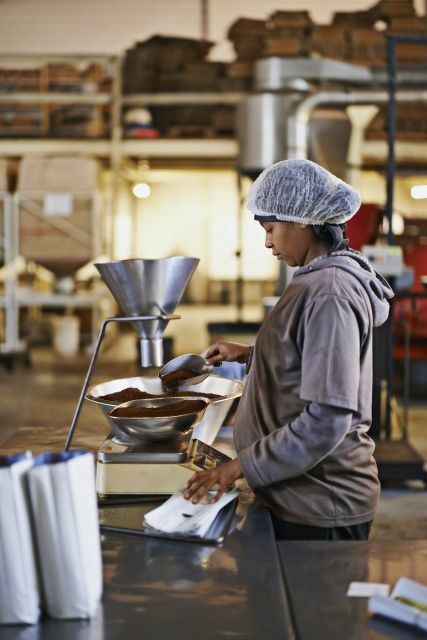 For more information on eliminating or reducing exposures to Coffee Bean Dust, please contact Safe Environments in Sydney or Melbourne and email info@SafeEnvironments.com.au. Zuskin E, Valic F, Skurie Z. (1985) Respiratory impairment in coffee factory workers in the Asaro Valley of Papua New Guinea. British Journal of Industrial Medicine 1 985;42:495-498. Thomas et al (1991). Factors relating to the development of respiratory symptoms in coffee process workers. British Journal of Industrial Medicine 1991;48:314-322. Lemiere et al (1996). Occupational asthma caused by roasted coffee: Immunologic evidence that roasted coffee contains the same antigens as green coffee, but at a lower concentration. J Allergy Clin Immunol 1996;98:464-6. Jones RN, Hughes JM, Lehrer SB, Butcher BT, Glindmeyer HW, Diem JE, et al. Lung function consequences of exposure and hypersensitivity in workers who process green coffee beans. Am Rev Respir Dis 1982; 125:199-202. Coulson EJ, Spies JR, Stevens H (1950). Identification of castor bean allergen in green coffee. Journal of Allergy 1950;21:554-8. Australian Institute of Health and Welfare 2008. Occupational asthma in Australia. Bulletin no. 59. Cat no. AUS 101. Canberra: AIHW. UK HSE (2001), “Asthmagen? Critical assessments of the evidence for agents implicated in occupational asthma. Sakwari et al. : (2011) Dust exposure and chronic respiratory symptoms among coffee curing workers in Kilimanjaro: a cross sectional study. BMC Pulmonary Medicine 2011 11:54.